Currently reading C. S. Lewis’ Screewtape Letters written in 1942. It’s fiction from a view of technicality and also non-fiction in essence. 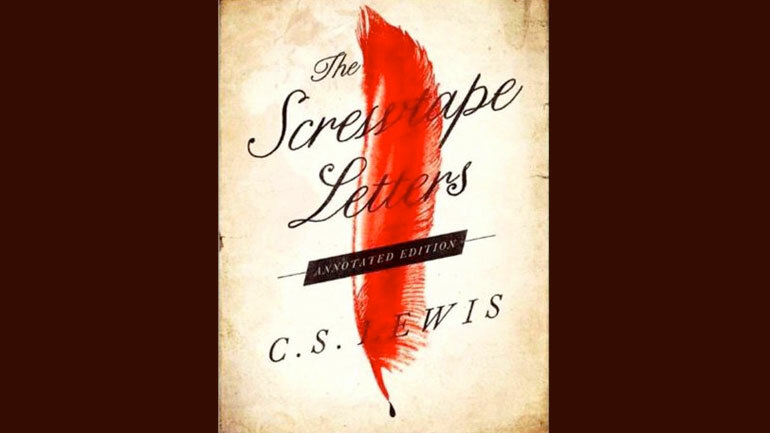 The book is a series of letters from a demon called Screwtape to his nephew Wormwood. Screwtape mentores his nephew on how to secure the damnation of a man called “the Patient”. The scenario portrays typical human life and is focused on its temptations from the devils’ standpoint. Screwtape gives his nephew pointers on how to undermine faith and promote sin to “the Patient”. We see the nature of the uncle and his vast comprehension of God and knowledge of humans; but we also see the incompetence of his nephew the templar.